Liz: Hey, Kei, what are you doing? Kei: Oh！Hi, Liz. I’m planning a trip to London, so I’m checking out various websites. Liz: Great！When are you going? Liz: Sounds like fun, what do you want to see? 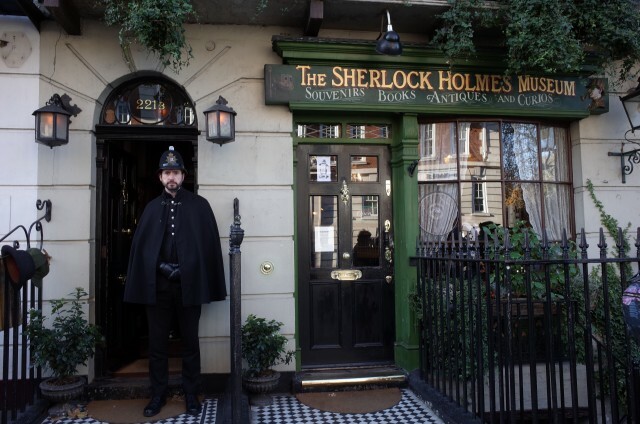 Kei: Well, I especially want to see the Sherlock Holmes Museum. Kei: Because I’rm a huge Sherlock Holmes fan. Sounds like fun. = That sounds like fun. I’m planning a trip to London, so I’m checking out various websites. I’m studying for tomorrow’s English test. I’m sorry I missed your call. I was preparing dinner. I’ll try my best, but I’m not promising anything, OK? Ken ( ) ( ) tennis right now. Ken is playing tennis right now.